Good Friday or Black Friday? In my thinking at the time there was nothing good about it. On that eventful day our Lord and Savior was maliciously charged with blasphemy by Jewish leaders, handled over to Roman authorities for prosecution, beaten, scourged, forced to carry his own execution device while mocked and heckled by onlookers, nailed to that cross, and then heckled and ridiculed some more while painfully hanging pitifully from the cross for hours – all while enduring real alienation from God His Father. Eventually, his indescribable pain was finally relieved when death claimed Him. 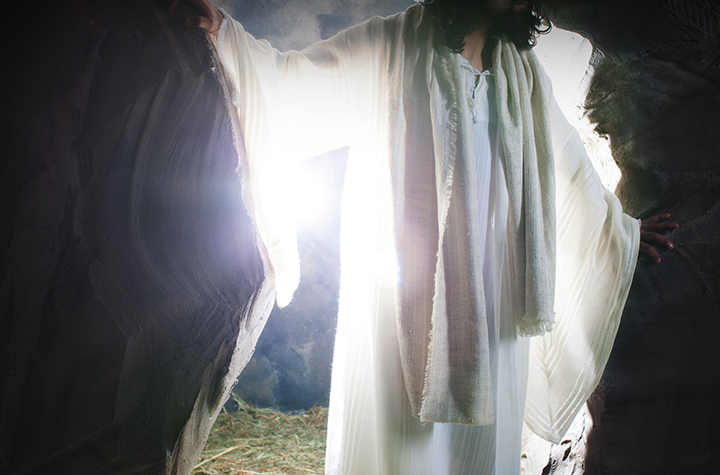 SPOILER ALERT: Death didn’t have him long. Black Friday was indeed the darkest day in human history when The One who was sinless, who preached love and forgiveness, and who wanted nothing more than to share God’s love and mercy for all, was killed in the most barbaric and brutal method known at the time. Even as a young Christian raised in the church I knew that many called it Good Friday because it was the day Jesus saved humanity from its sins and made it possible for us to intercede with God. But it was Easter and Christ’s resurrection that brought us salvation, I remember thinking, because if Christ hadn’t risen from the dead there would be no Christianity (I Corinthians 15:14), no possibility of a direct relationship with God (Ephesians 2:18), no eternal life (John 3:16). 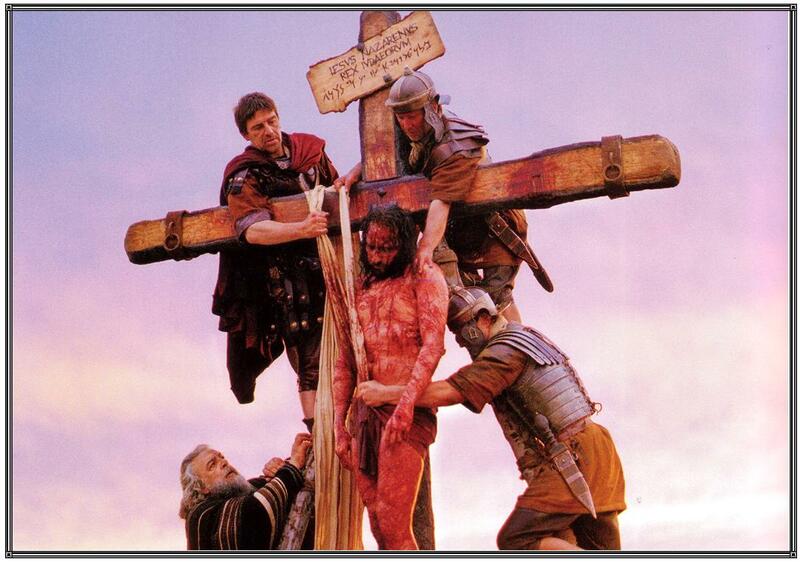 As I’ve pondered on Good Friday since, the reverse of what I previously thought is also true – just as there would be no Good Friday observance without Easter, there would be no Easter without the sorrowful sequence of events that transpired on Good Friday. Just as darkness comes before the dawn, repentance comes before forgiveness, and the pain of childbirth comes before a newborn is delivered, according to God’s plan his Son, a blameless man who’d led a perfect life, had to be sacrificed before mankind could receive atonement (Romans 8:34). The day Christ was sacrificed may well be known today as “Black Friday” – if there had been no resurrection and no promise of eternal life. But very few in modern times would know it as anything more than a historic footnote when a homeless Jewish rabbi was used as a useful pawn between Jewish leaders and their Roman captors. 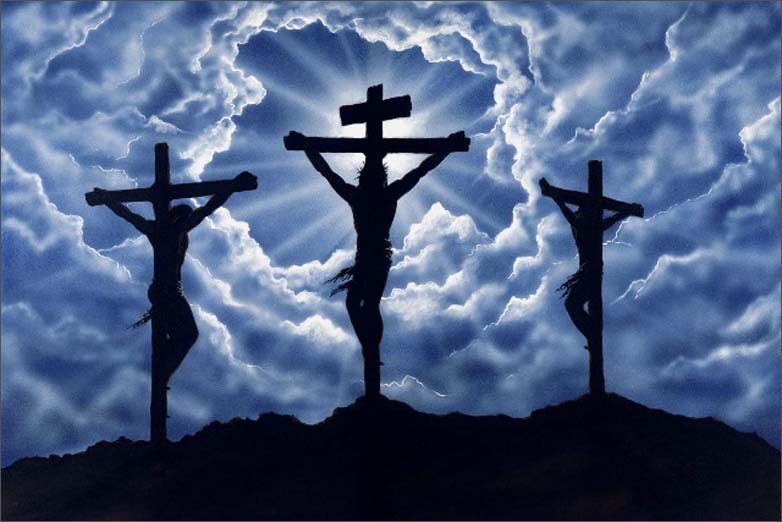 This Good Friday let’s all take comfort in the knowledge that thanks to the selfless sacrifice made possible by a loving God over 2,000 years ago, we need not be alienated from Him. God has a purpose for every life, and while death may be inevitable, it isn’t final and we need not fear it. (1 Corinthians 15: 55-57). What a great post! This one is my favorite so far. Happy Easter! A great read for one of the more important weeks of the year. Happy Easter everyone! Thanks for reading Pete! Happy Easter! !